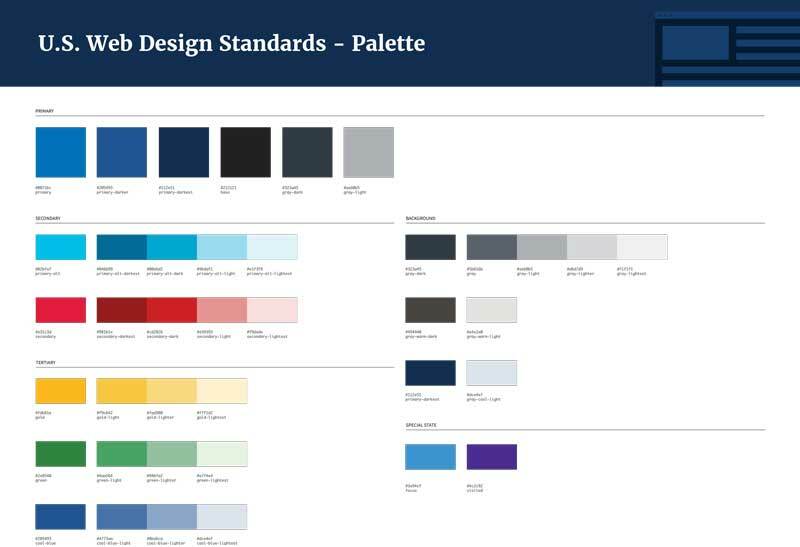 Creating a consistent User Experience (UX) is challenging enough when designing for one website, but creating a system of good UX for multiple websites for a number of agencies sounds especially daunting. 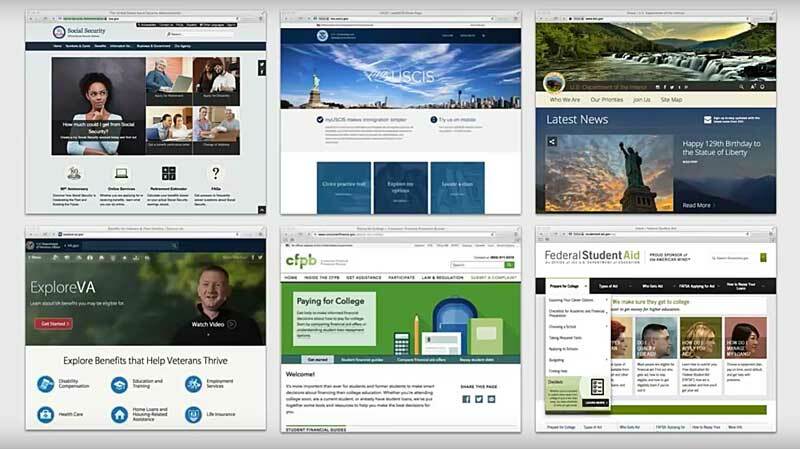 (And did we mention these are government websites? 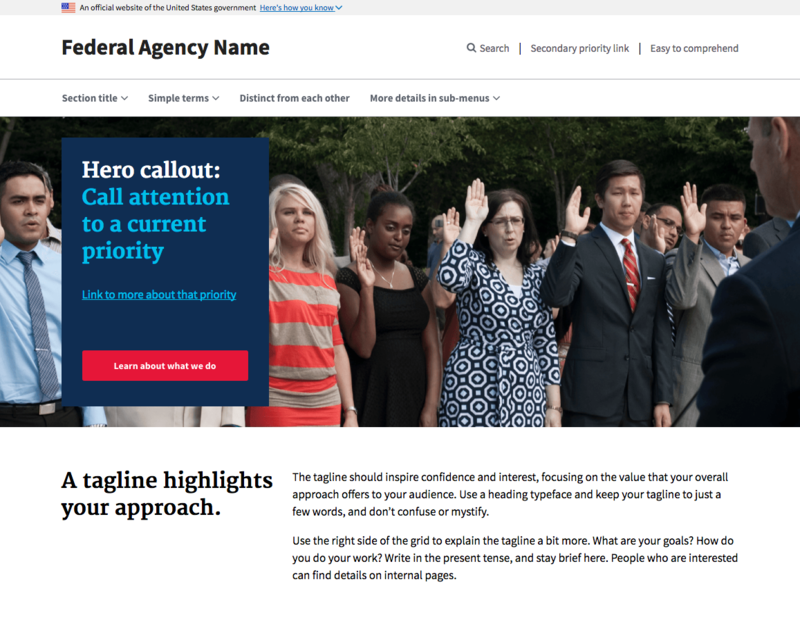 When was the last time you found what you were looking for on a .gov website in less than 15 minutes?) The very thought of creating a dynamic and cohesive system on this scale would make many a designer curl up into a ball on the floor even before submitting a proposal. Creating a consistent user experience across all platforms is becoming a much more important process as users access information differently. Careers in UX/UI design are fast-growing and for good reason. It’s no longer enough to have a website that only looks nice. It also needs to be functional and serve the demands of users—which is what the U.S. 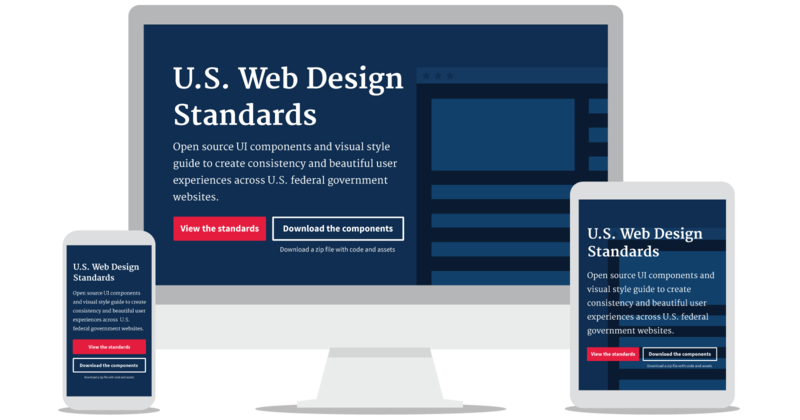 Web Design Standards aim to achieve: One system, for all of the websites, with clarity and consistency for all.